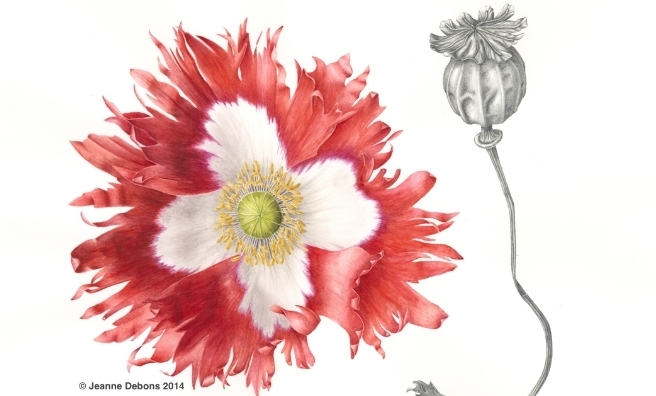 From February 17-March 16, a botanical art exhibition in Glasgow will be raising awareness for Scottish veterans charity, Gardening Leave. 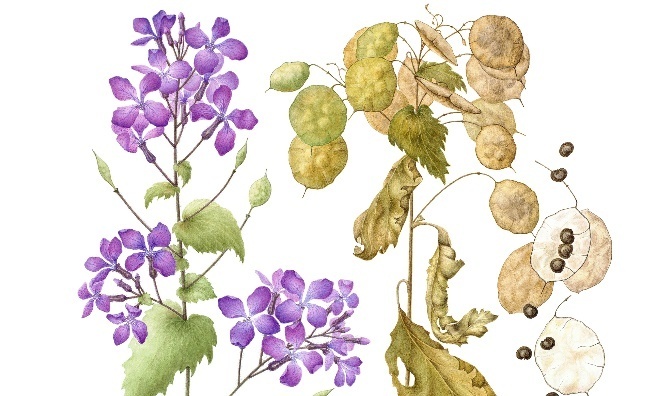 A collection of 16 contemporary botanical paintings will be on show at Glasgow’s House for an Art Lover, portraying plants that link the battlefields of WW1 and to the support Gardening Leave offers to present-day veterans. 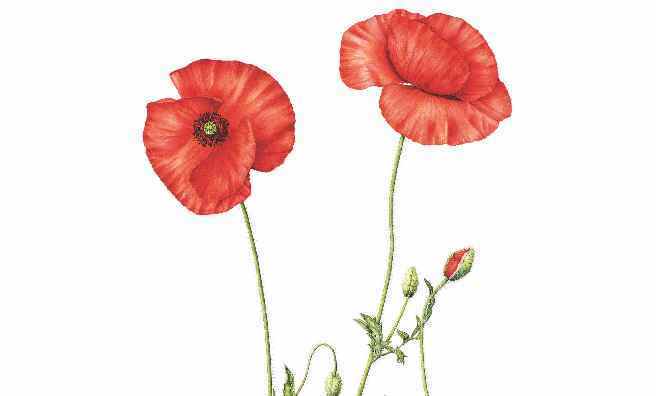 Plants such as the iconic Victoria Cross Poppy and Flanders Poppy will be featured alongside the tea plant flower – tea or ‘a brew’ being a vital part of a soldier’s day – and forget-me-not – a symbol of desire for love or a lover, to be remembered. Crocus, lavender, sweet peas, tulip bulbs and honesty are also amongst those to be shown and storyboards will sit alongside the paintings explaining the relevance of each plant to WW1 and to Gardening Leave’s work with troubled ex-servicemen and women. “Plants have long helped us treat the invisible wounds of war, even 100 years ago as shell shock was being identified, the link was being made,” said Heather Budge-Reid of Gardening Leave, which provides horticultural therapy to troubled veterans. “This wonderful exhibition will reach people who don’t normally link plants and conflict. 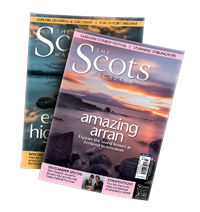 For lots more ideas about places to go and things to do, pick up a copy of this month’s issue of The Scots Magazine – in the shops now or order a copy online by clicking here. Gardening Leave supports veterans on their journey to good mental and physical health and their transition to civilian life by providing horticultural therapy. 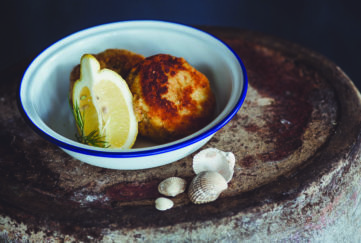 Gardening Leave currently has four sites (Royal Hospital Chelsea and East Acton in London; Ayr and Erskine in Scotland) and will be opening a new site in Dundee later this year. 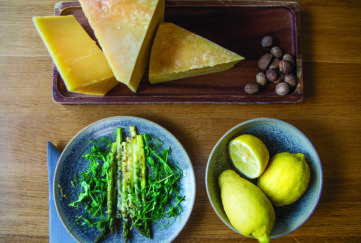 Working with plants and growing vegetables and herbs has been found to have a long term influence on veteran’s health and wellbeing. 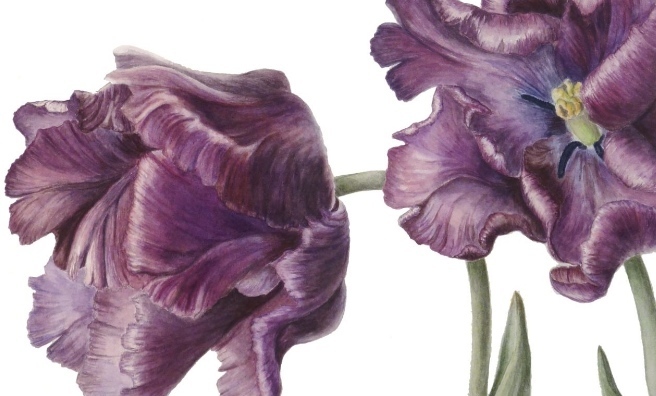 The paintings are by Amicus Botanicus, who are all graduates of the diploma in botanical painting at the English Gardening School at the Chelsea Physic Garden in London.